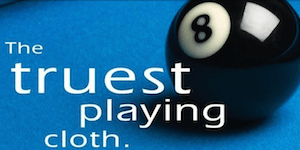 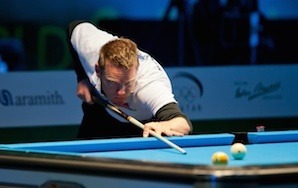 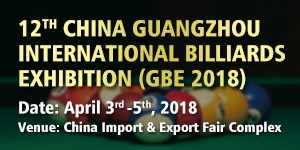 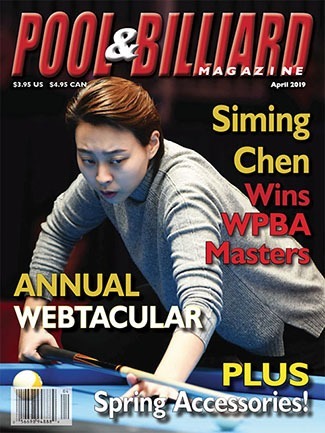 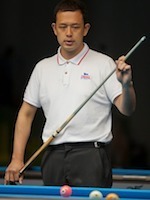 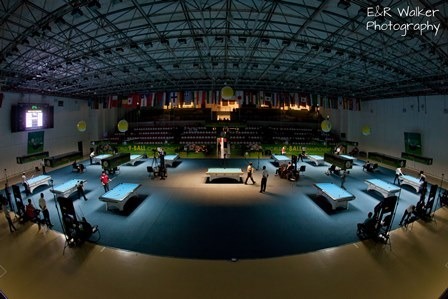 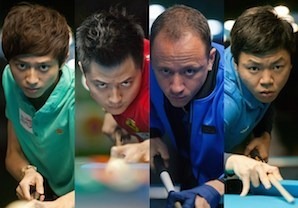 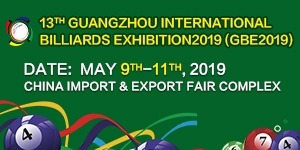 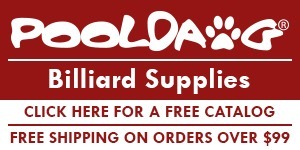 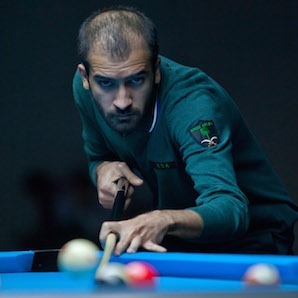 The 2015 World Pool-Billiard Association (WPA) World 9-ball Championship took place at the Al Arabi Sports Club Sports Club in Doha, Qatar from September 12-18, 2015. 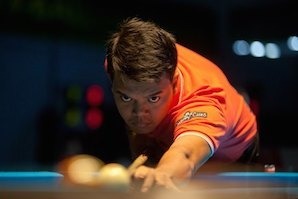 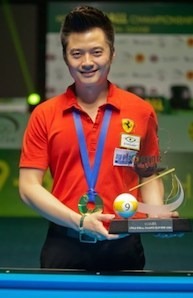 The winner of the 2015 World 9-ball Championship received $30,000. 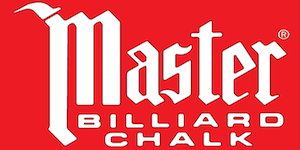 The runner received $15,000.